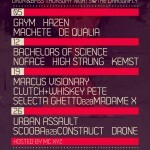 DJ Construct & DJ Scooba, along with Urban Assault, & DJ Drone DJing at club RESPECT, Thursday January 26th 2012 located at the Dragonfly. 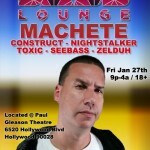 Friday December 30th 2011 – BASS LOUNGE HOLLYWOOD – Drum & Bass/Dubstep Night @ The Paul Gleason Theatre (Virgin Hollywood Location) – Bid farewell to Pete G as he moves to Seattle! 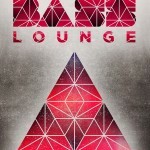 I Love L.A. “Sunset Edition” Saturday September 4th at the House Of Blues on Sunset featuring over 50 of Southern California’s best local talent as well as UK headliner Mampi Swift. 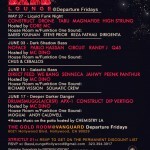 May & June 2011 schedule for Abstrakt Dimensionz presents Bass Lounge @ Departure Fridays located in the Gold Room @ the Vangaurd 6021 Hollywood Blvd, Hollywood CA 90028. 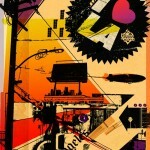 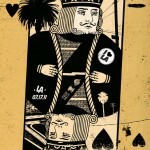 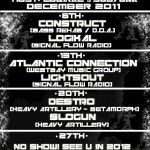 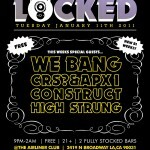 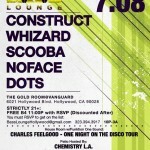 Featuring the best in Los Angeles local Drum & Bass / Dub Step talent.